It is fashionable to say that the rate of change is speeding up. But looking back over 30 years of social housing shows huge transformational change to be a constant feature of the sector. In 1988 there were just over half a million housing association homes – now there are 2.8 million. While a growth rate of more than 400 per cent might be thought impressive, it masks a darker story for the overall scale of social housing. The same period has seen local authority housing decline from well over four million homes to 1.6 million. Roughly two million of this decline was ‘in-sector’ transfers to housing associations, but some 1.4 million has been through the Right to Buy. 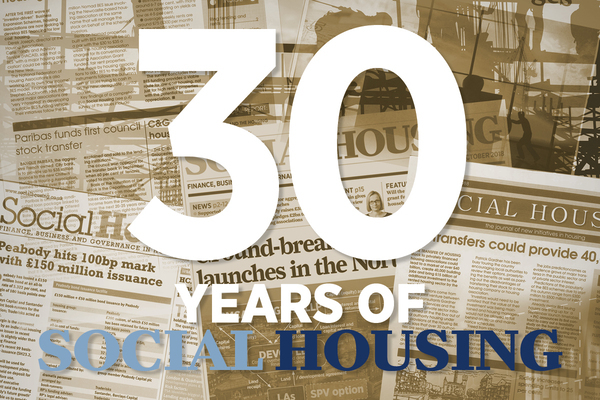 In 1988 social housing was about 25 per cent of the total housing stock. Now it is down to around 18 per cent. The year 1988 marked the introduction of private finance. It seems odd now that a sector that existed entirely on grant and borrowing from the Housing Corporation should have been classified as private sector at the time. But the ability to lever in private debt became the sector’s USP with the government. It paved the way for the housing association sector to achieve scale. 1988 also marked the start of large-scale voluntary transfers. Chiltern Hundreds (now Paradigm) was the first in December 1988. There were two transformational changes in the first decade of the new millennium. The first was the Decent Homes Programme. Decades of underinvestment had led to a disrepair backlog estimated to be in the order of £30bn. It was one of the key drivers for stock transfers, but its direct impact on the quality of social housing stock and on tenants has been immense. It has also driven a better understanding of the needs of continuing asset management. The second transformation was achieved by the rise and eventual fall of the Audit Commission. 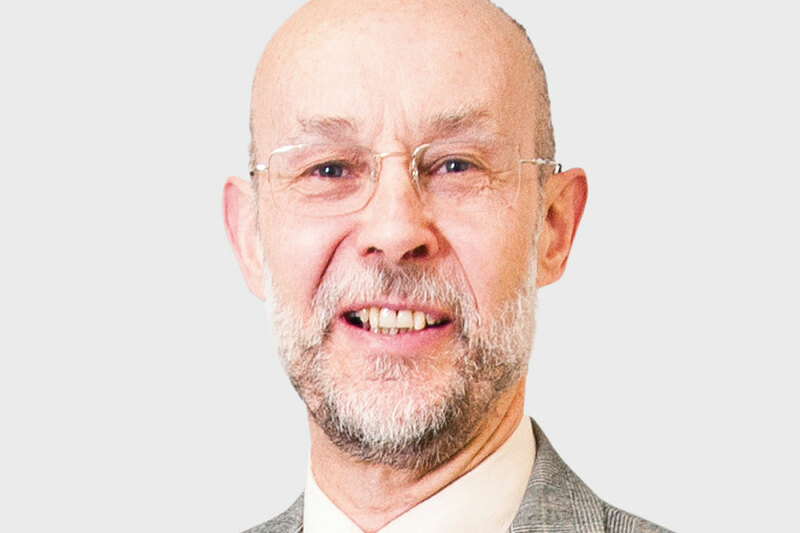 The programme of inspections and star gradings had a much-needed impact on tenant focus and the quality of housing management across both the local authority and social housing sectors. Its methodology became over-complex, and not everyone remembers the key lines of inquiry fondly. So its demise at the hands of the coalition government was somewhat controversial. But no one should underestimate its earlier and lasting impact. It would be unnatural for me not to refer to changes in regulation. These are more recent in the context of a 30-year review. The big change was initiated by the Cave Review in 2007. It would be wrong to see the rapid rise and fall of the Tenant Services Authority as the beginning and end of that process. The bigger underlying change was the shift from paternalistic and prescriptive regulation to co-regulation – with boards taking full responsibility for achieving more concise, outcome-focused standards. It marked the coming of age of the sector in regulatory terms. These four props are all less secure than they once were, and this has given rise to different pressures, risks and business models. Open market sales to cross-subsidise development and consolidation at the larger end of the sector are key features of the current decade. But future retrospectives may judge the fallout from Grenfell, digital transformation, or the lifting of local authority borrowing caps to be more significant.